For their new home shirt, Nike found inspiration from the 1990-91 look, where Inter won the UEFA Cup. 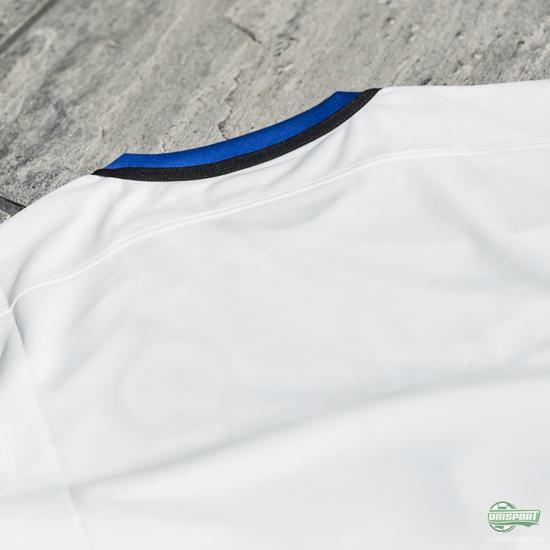 Nike has now presented the away shirt, where they have looked in the club's history books for inspiration. 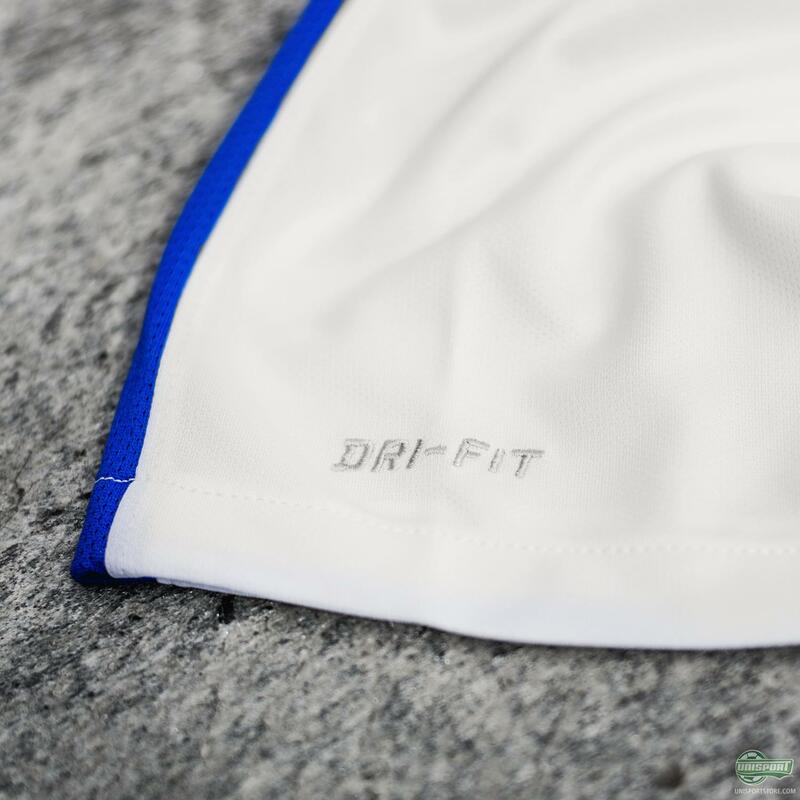 Find out more right here. 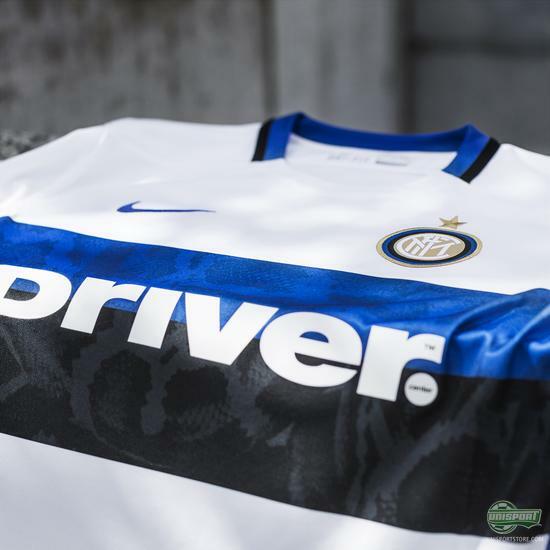 The cooperation between Inter and Nike go way back. 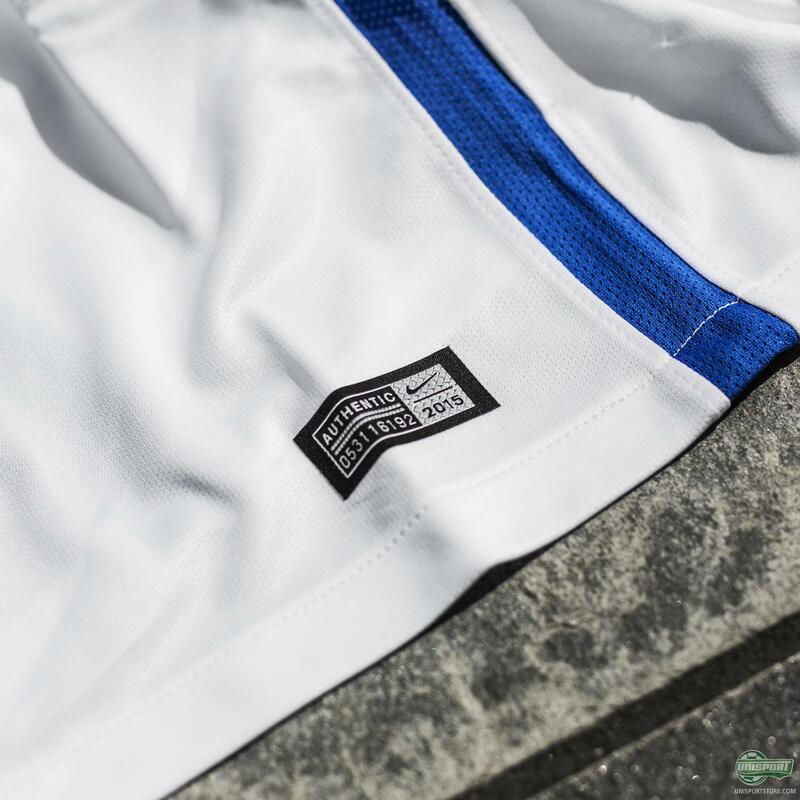 We are talking back to a time where you may not even have been born yet; as they took over from Umbro back in 1998. Therefore, Nike know the Milano club very well, including the club's culture and history; which is why it is no surprise that Nike look here for inspiration when it's time to come up with new designs. Now, this design that we see on the new Inter away shirt is actually not new as such. It has been used a few times before; twice during Nike's time with Inter – both with great success. The first time was back in the 05/06 season, where Inter took the title in a rather nontraditional manner, as both Juventus and Milan were convicted in the infamous match fixing case. 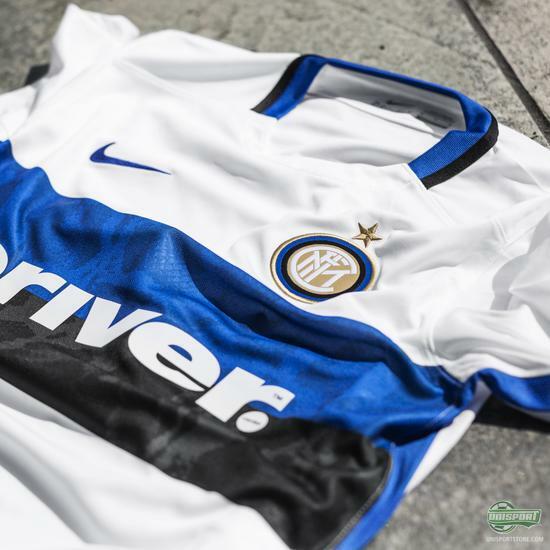 It is however especially the triumph from 09/10, where Inter became the first Italian club to take The Treble, that Nike hope to repeat with the design of the new Inter away shirt. 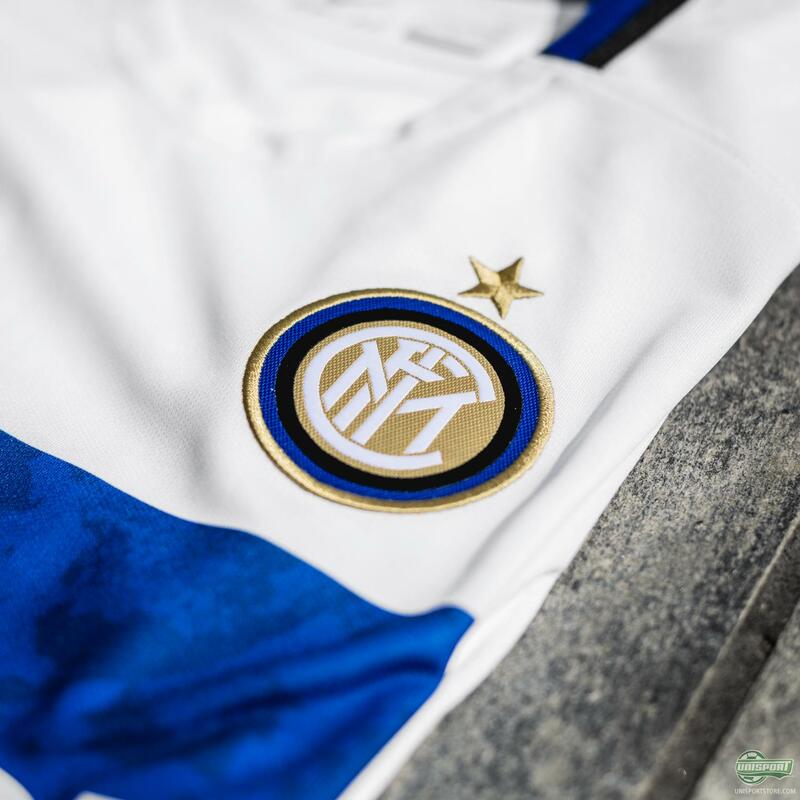 The look is clean and elegant, and there is no doubt that Icardi and Co. will feel comfortable wearing it. After 20 years with the Pirelli sponsor on the front of their shirts, Nike have now swapped the logo for Driver, a subsidiary to Pirelli. What do you think of the new Inter away shirt? Does it match your expectations? 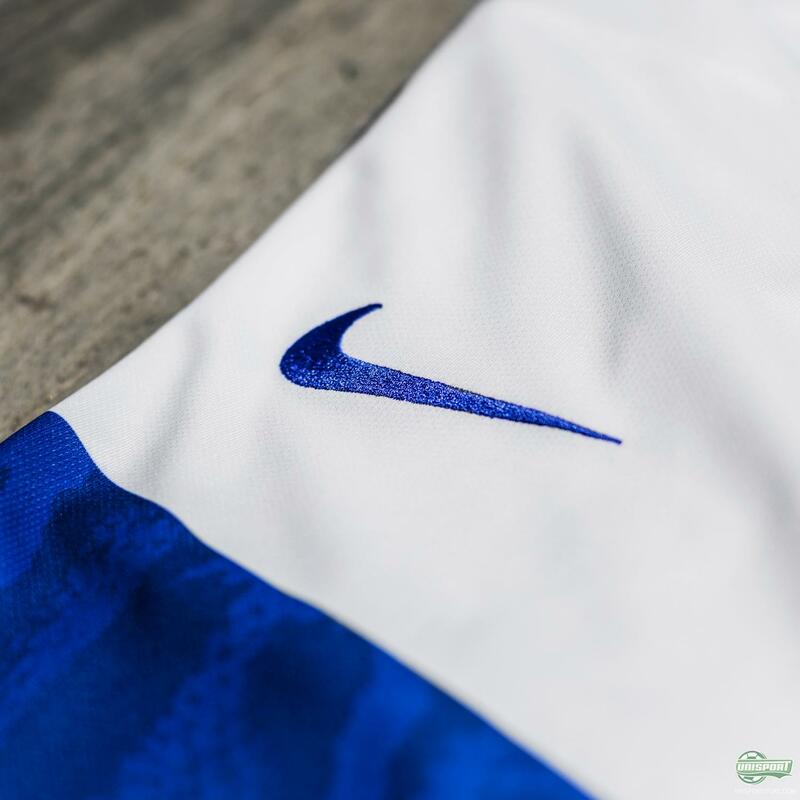 Take your football passion to a social level and leave a comment on Facebook or Instagram.